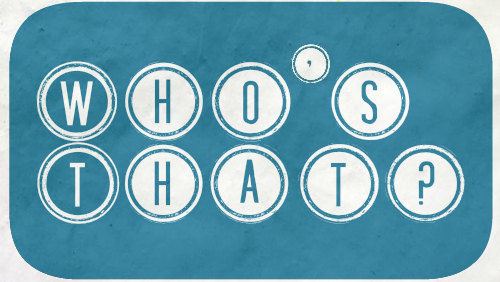 Here’s a quick reminder about this month’s ‘Who’s That?’ quiz. The answers will be going up at the end of the month, but for those of you who missed the earlier post about this and wanted to make a guess, then I would like to draw your attention to this month’s header. The figure on the far left is who you should be guessing, although I have also singled him out below for your convenience. Rumsey in a Devil Costume? ← Happy Birthday Emma Watson!